This definition of spectrum correlates perfectly with Spectrum Paint, located on Thimble Shoals in Newport News. 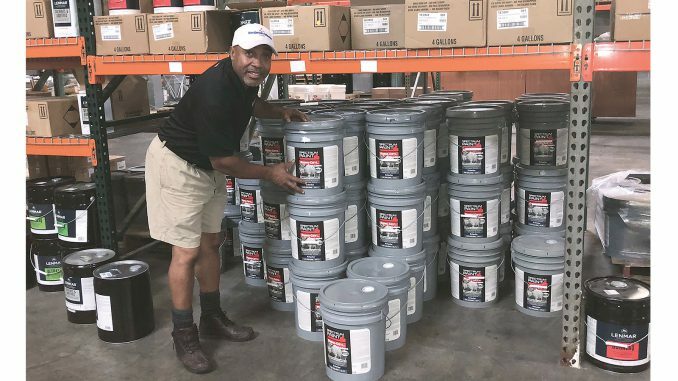 As an independent dealer and one of the largest paint distributors in the country, Spectrum Paint supplies vendors with high quality products as well as its own product, Spectrum Paint. The company was founded in 1985 with a single store and has expanded to 74 stores, located in the Midwest and southeast region of the country. In the Hampton Roads area alone, Spectrum has stores in Chesapeake, Virginia Beach, Norfolk, Williamsburg and Newport News. At 15,000 square feet, the Newport News location is the second largest store on the East Coast and serves as a significant retail commercial distribution hub. Spectrum’s paints, coating solutions and pricing run the gamut in terms of variety and versatility. Spectrum offers “unique products that aren’t available other places,” says Keith Neal, store manager. “We have different paints that do different things, such as an exterior paint with a rust inhibitor in it, making it suitable for vinyl houses, sheds, mobile homes—any structure made of aluminum siding.” The rust inhibitor allows the paint to act as a primer, making it unnecessary to spot prime for rust. Additionally, well established quality products “have solids and binders that make it a good flowing paint,” Neal adds. Dr. Terilyn J. Goins is a motivational speaker/vocalist, trainer and coach. She offers a wide variety of training and motivational music programs. 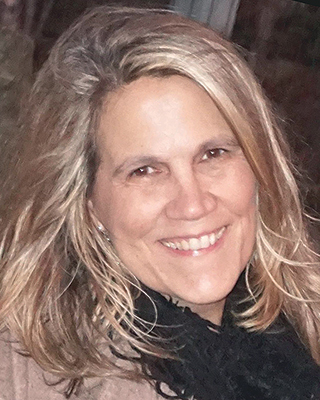 Goins creates programs that educate, inspire and challenge participants. Visit www.terilyngoins.com or reach her at 757-303-7807 or by email at terilyngoins@cox.net.